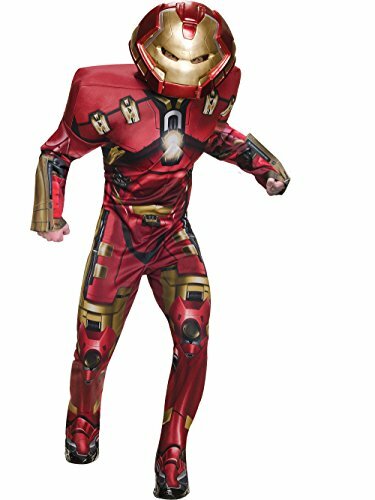 Child's Iron Man Hulk Buster costume jumpsuit and mask. With S.H.I.E.L.D. disbanded the robot Ultron goes Rogue and announces its plan to bring peace to earth by annihilating the entire human race! Now, the Avengers must assemble to combat the threat of Ultron and Rubie's has the costumes to make it easy for you to join the fun. 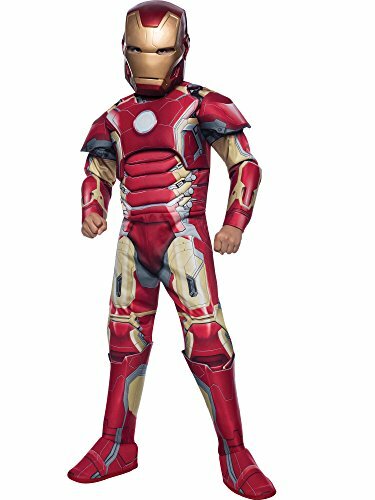 Our kids Iron man Hulkbuster costume includes a jumpsuit with attached shoe covers and mask. 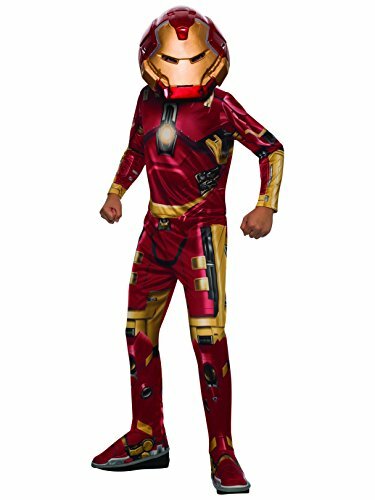 This Hulkbuster costume comes in child sizes Small, Large, Medium. This Hulkbuster costume is an officially licensed The Avengers costume. When Iron Man wants to fight the Hulk, there's only 1 suit that will do the job: the Hulk Buster! 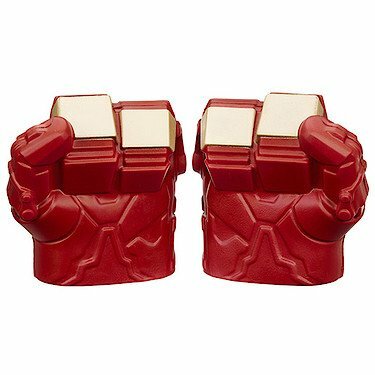 With the Hulk Buster gauntlets, you can pretend to wield the power to take on the strongest Avenger: Hulk! Will brute force or advanced technology conquer? Imagine the match-up yourself! 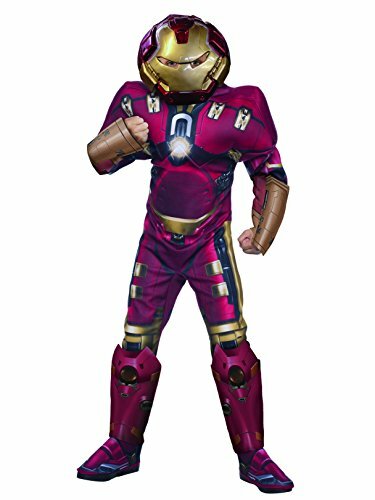 Child's Hulk Buster Iron Man) costume and mask. With S.H.I.E.L.D. disbanded the robot Ultron goes Rogue and announces its plan to bring peace to earth by annihilating the entire human race! Now, the Avengers must assemble to combat the threat of Ultron and Rubie's has the costumes to make it easy for you to join the fun.